If you feel stuck in a wardrobe rut let us help you. Our passion is to find the perfect pieces for your lifestyle or that special occasion. Our goal is not merely a transaction, but rather to form an ongoing relationship with you. 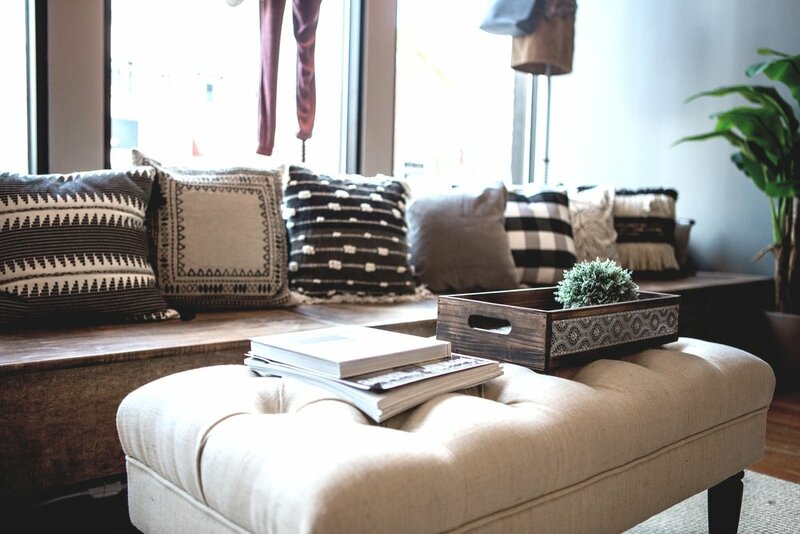 We want to offer style advice and help you make selections that you'll love for seasons to come. We will always stand behind our belief, quality over quantity.